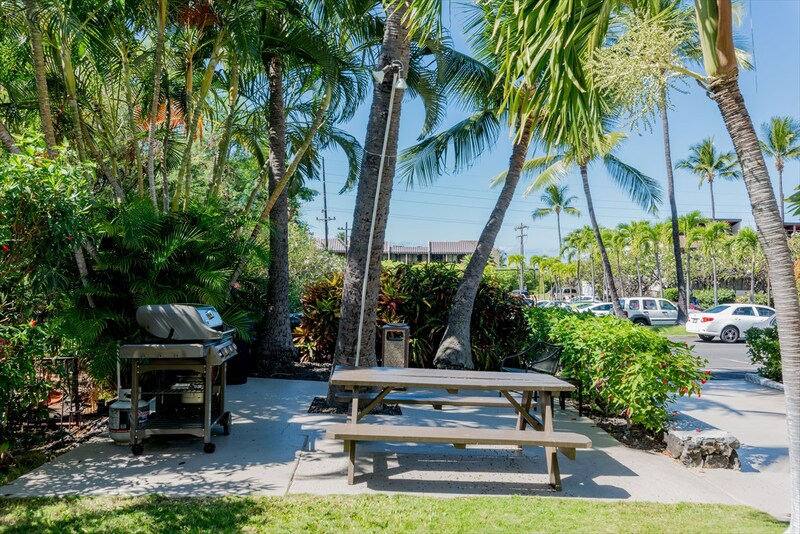 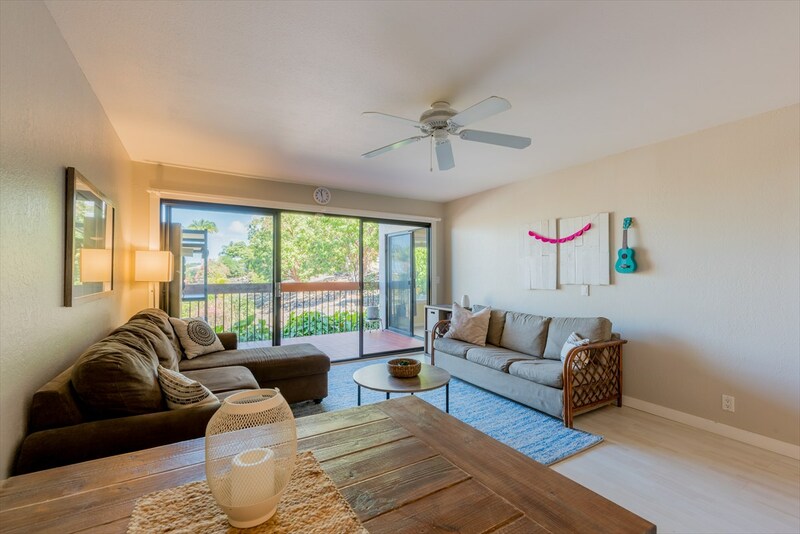 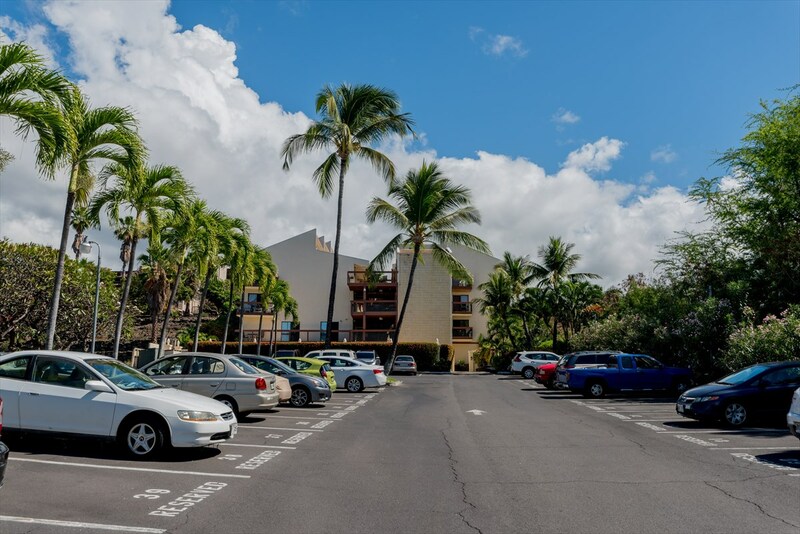 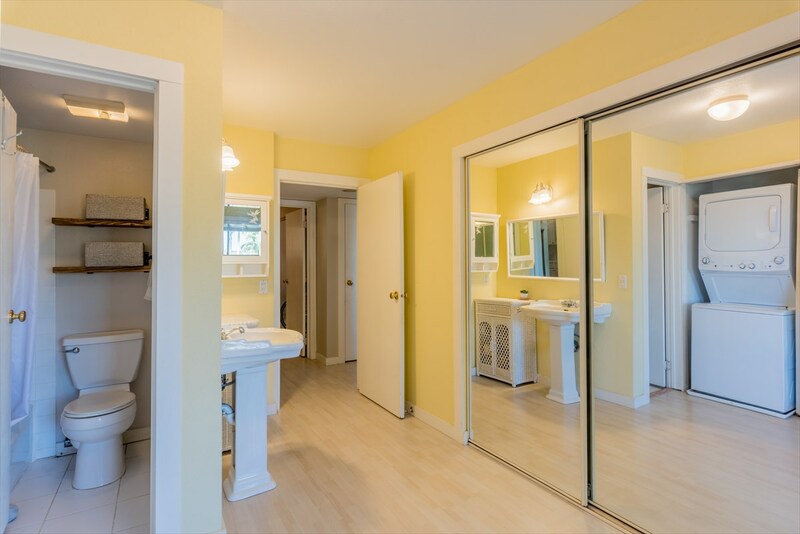 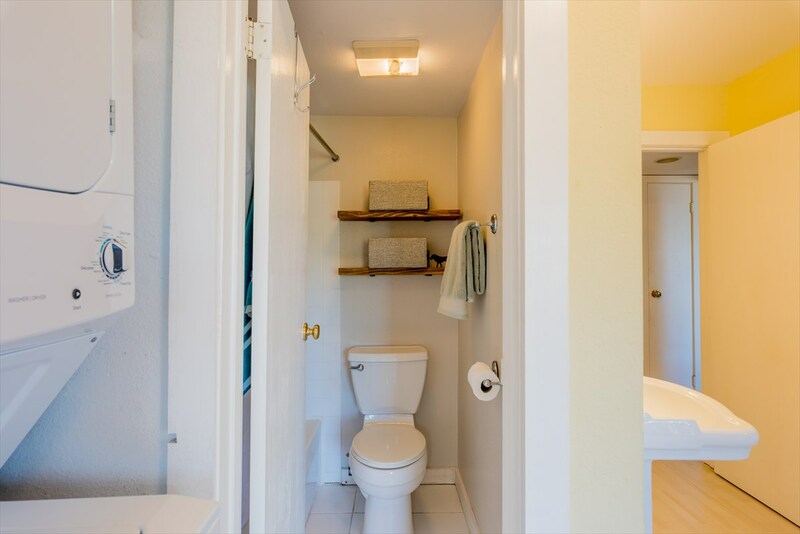 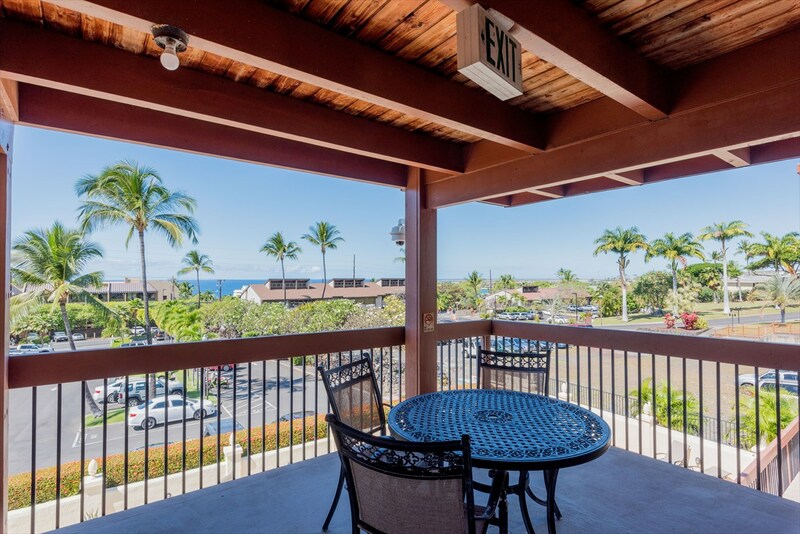 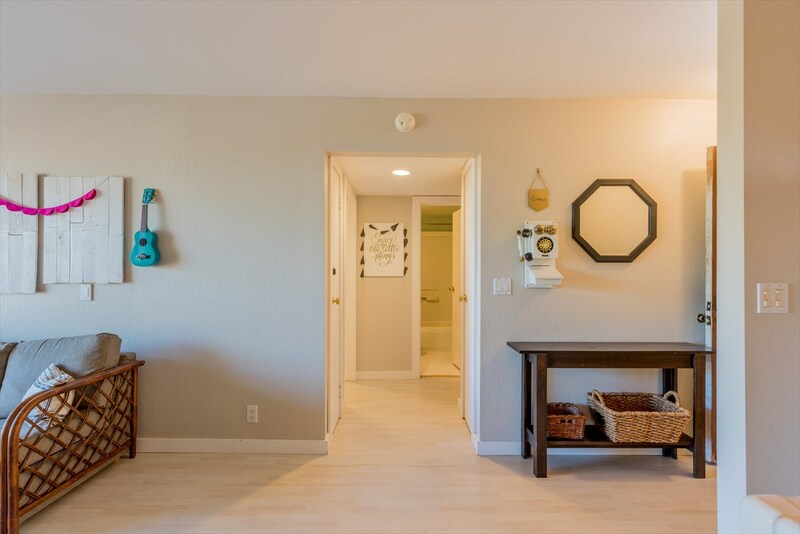 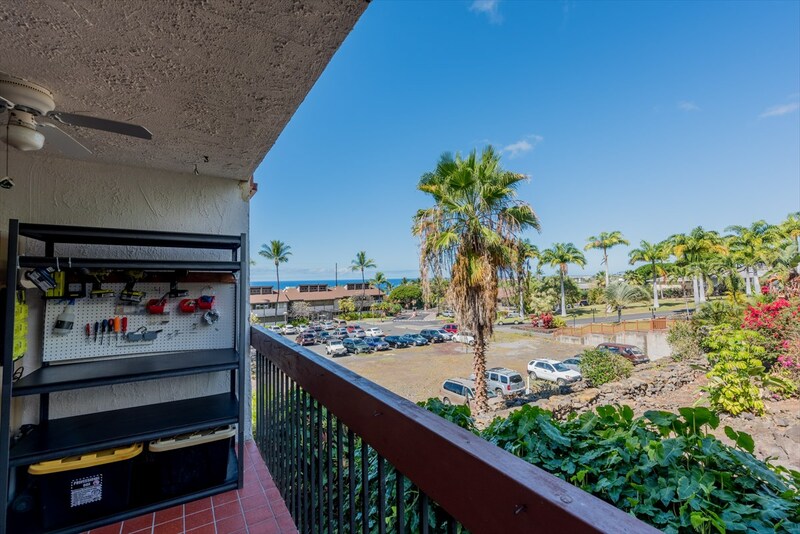 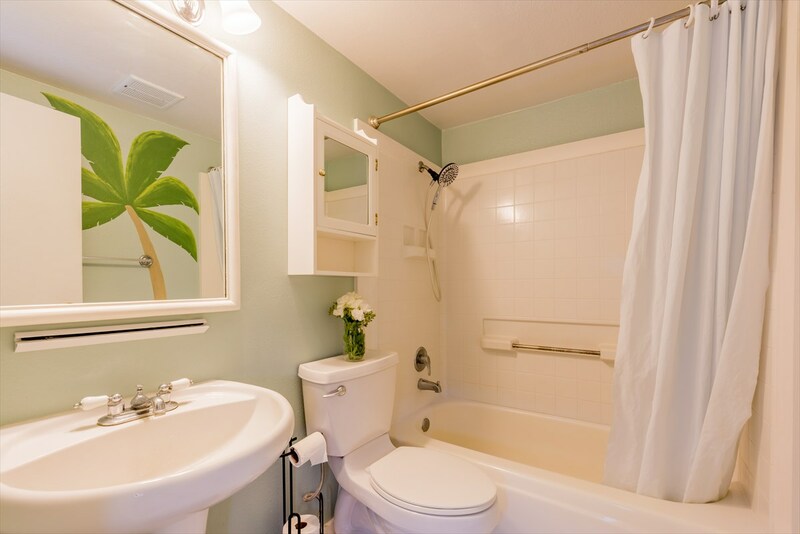 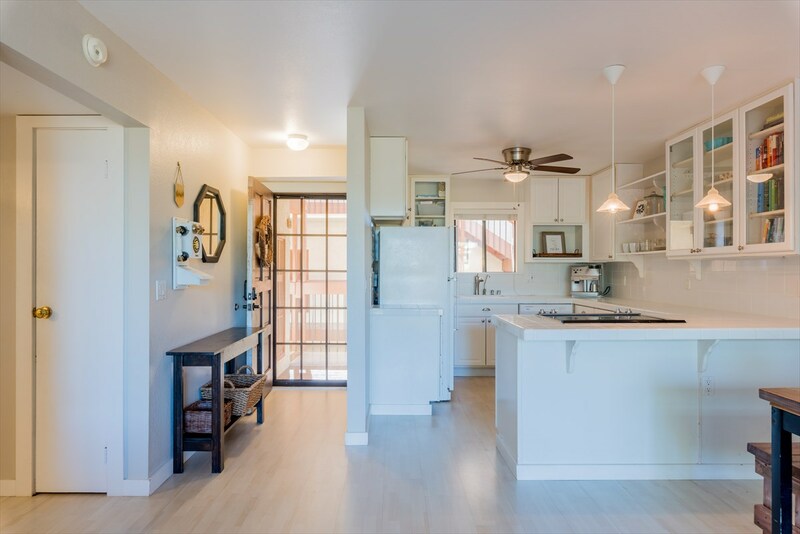 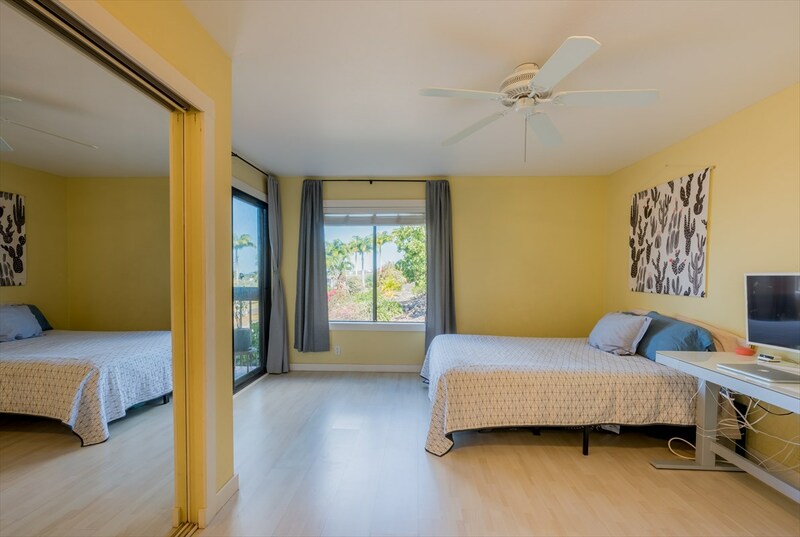 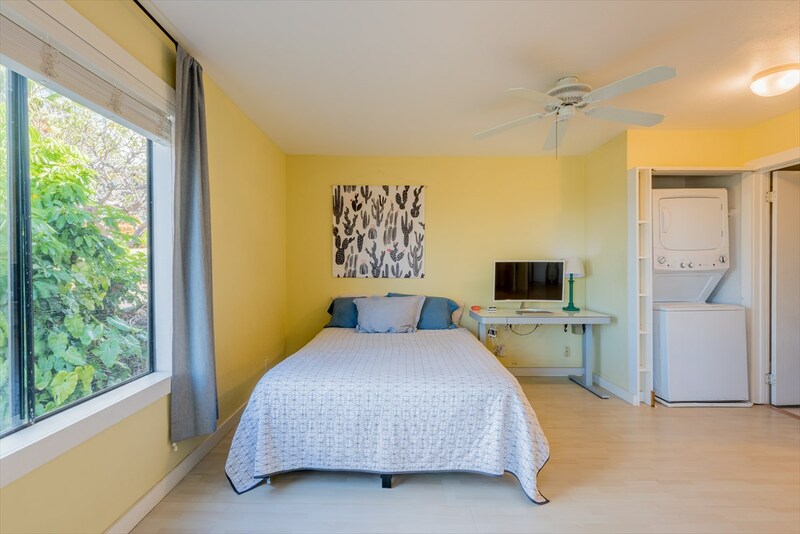 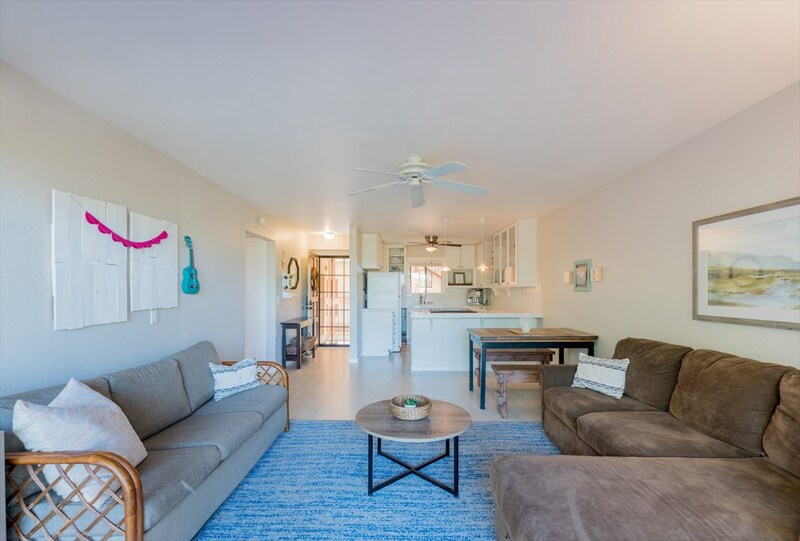 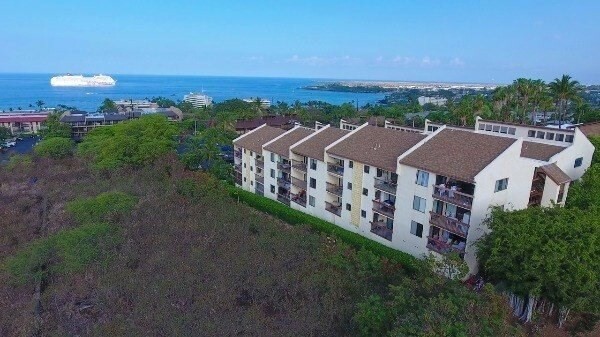 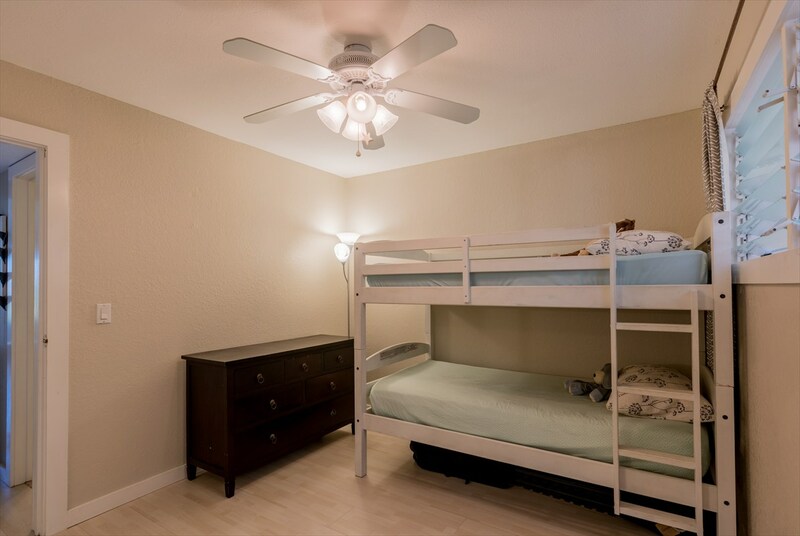 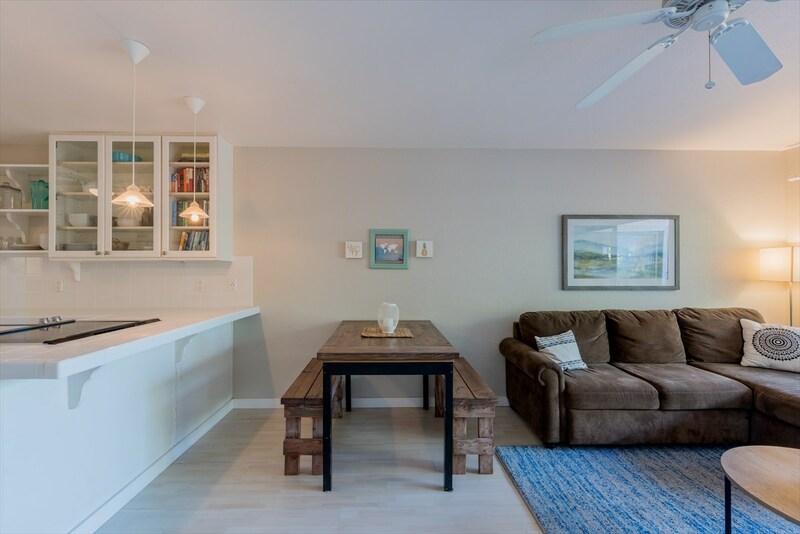 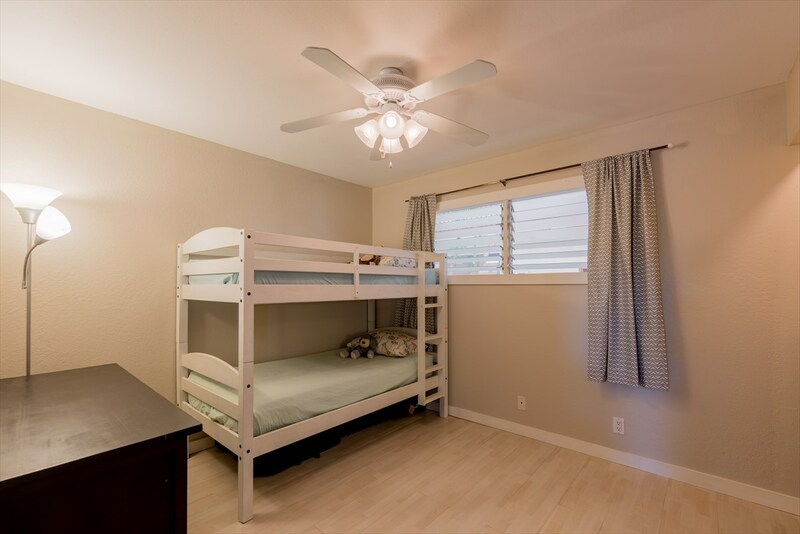 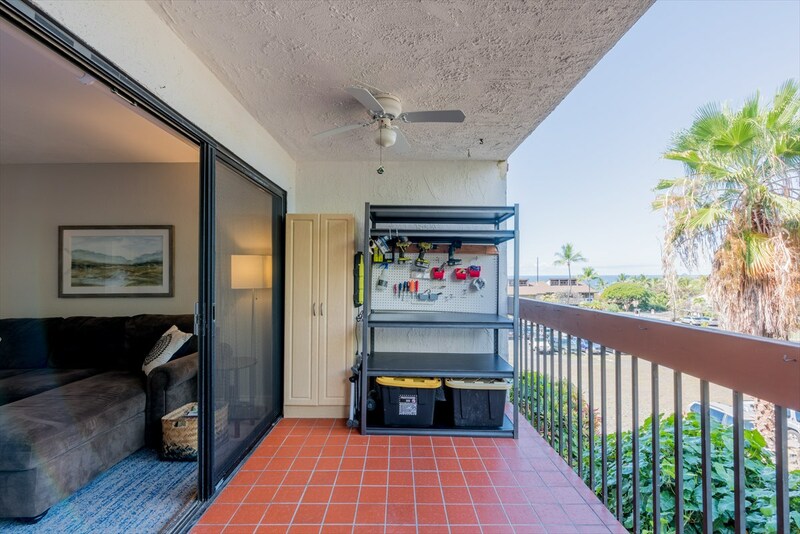 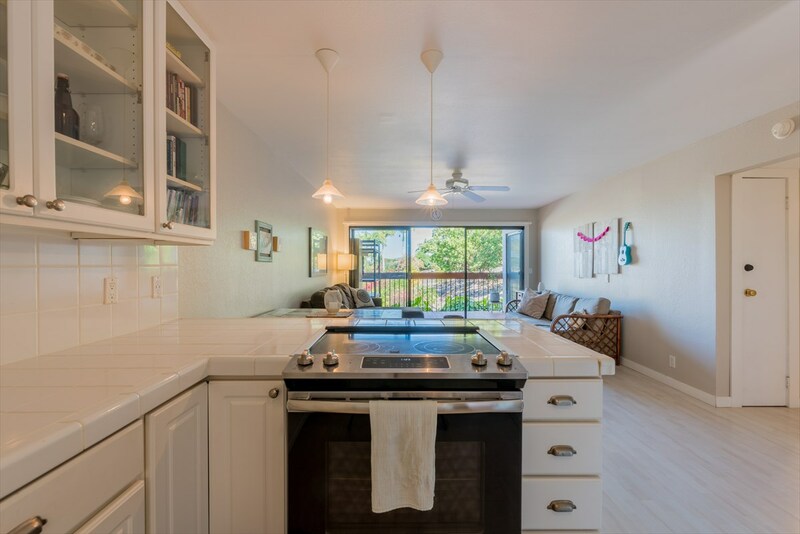 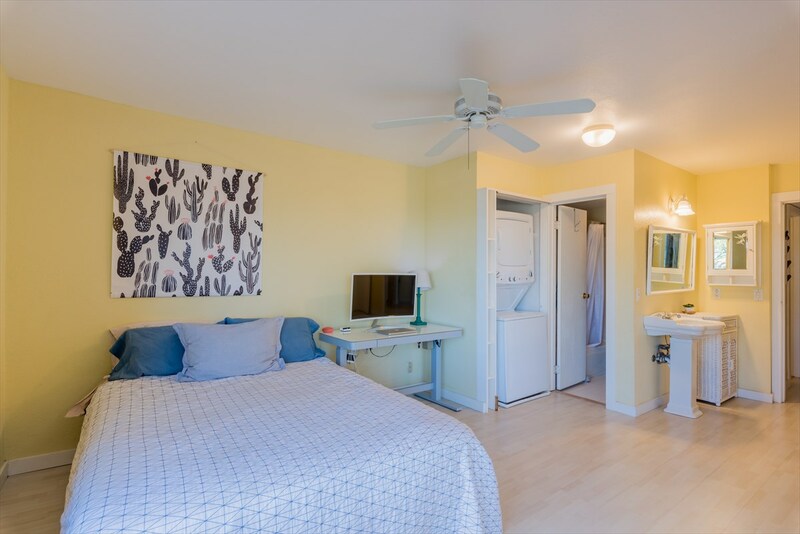 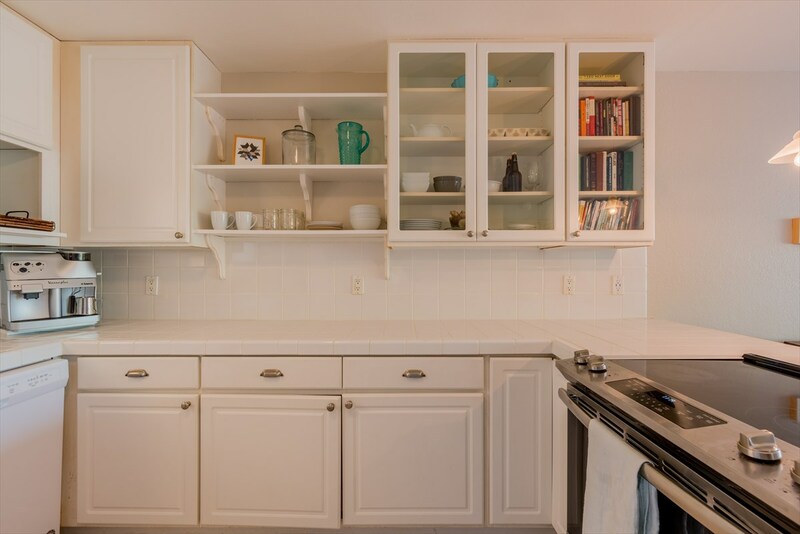 This clean, bright and cheery, 2nd floor, 2 bedroom, 2 bath condominium with majestic ocean views and soothing breezes is located within a short walking distance of Downtown Kailua-Kona and adjoins the University of the Nations. 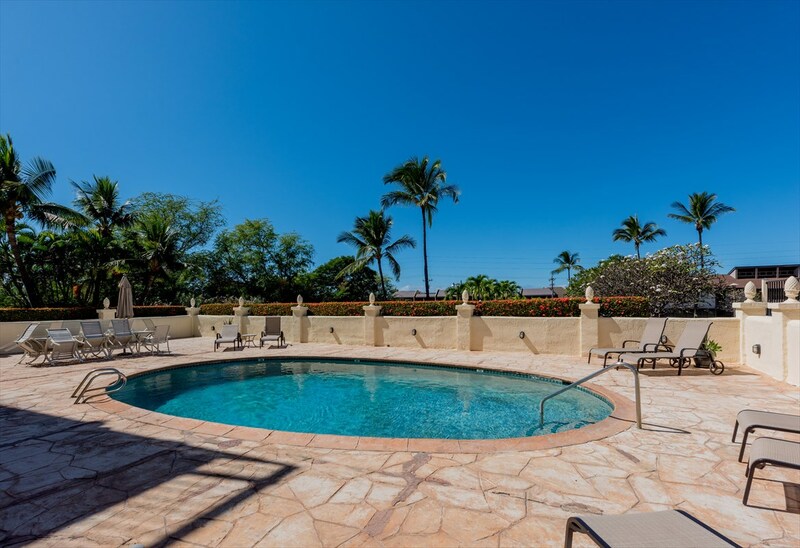 The complex boasts an impressive swimming pool with a large deck area for lounging and relaxing. 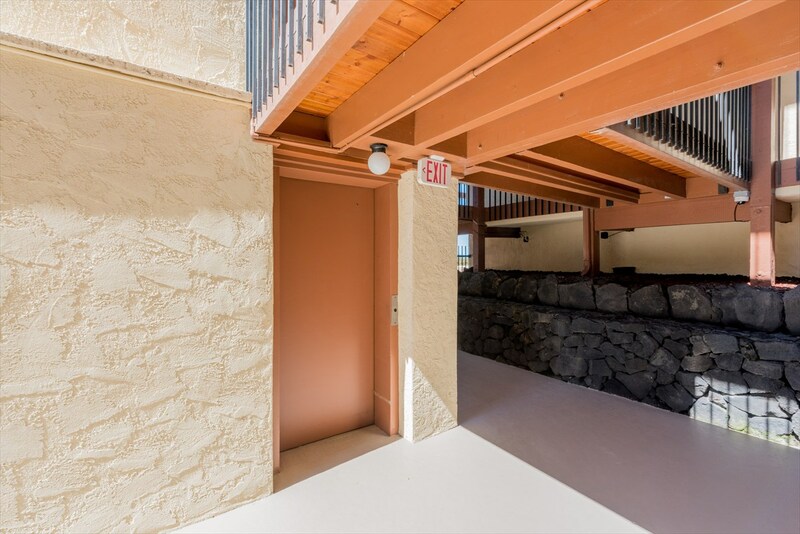 In addition, the building is served by an elevator. 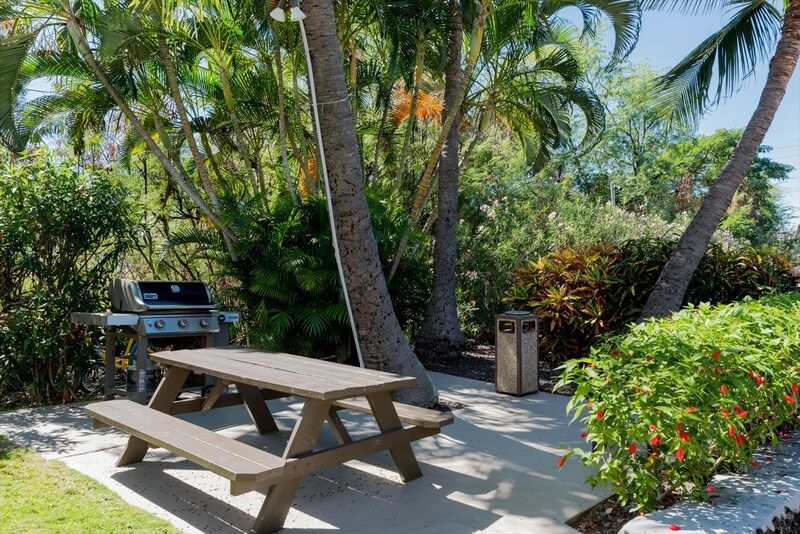 An inviting barbeque area is located on the Southern side of the complex. 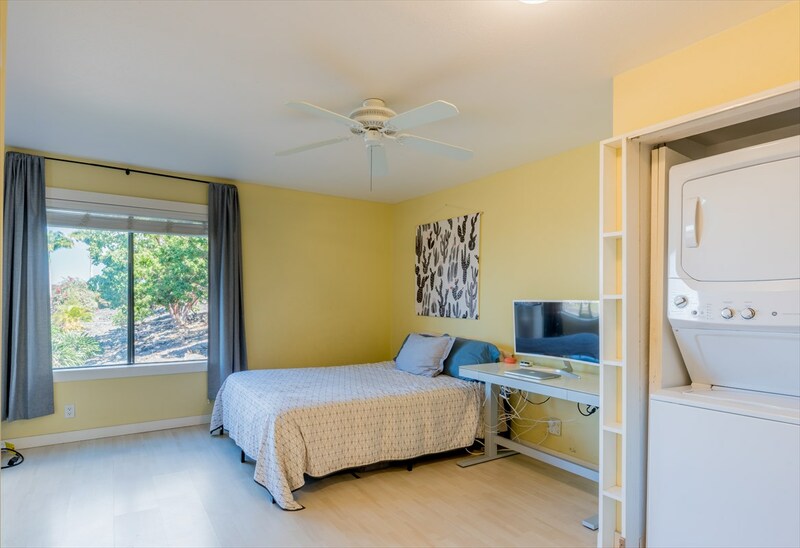 * Smart Energy Monitor (Sense) has been installed, this device can monitor all electric use in the unit via an App. 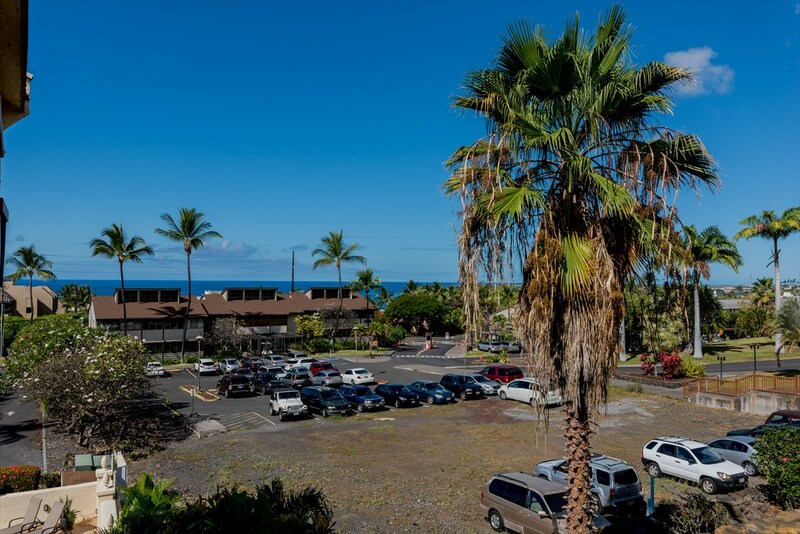 * Royal Kailuan complex is conveniently located within a short distance of shops, restaurants and beaches. 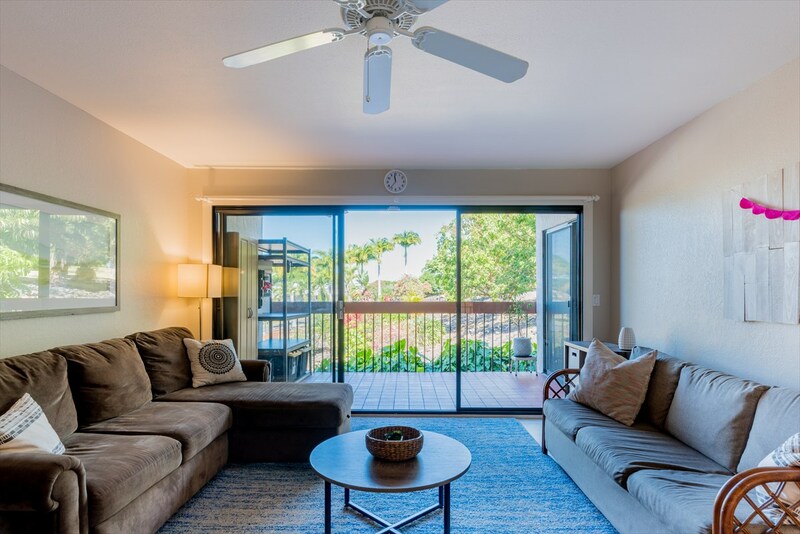 * Affordable Monthly Maintenance fee of only $518.25 a month includes: water, sewer, trash, basic cable, Insurance, maintenance of the common areas and elevator. 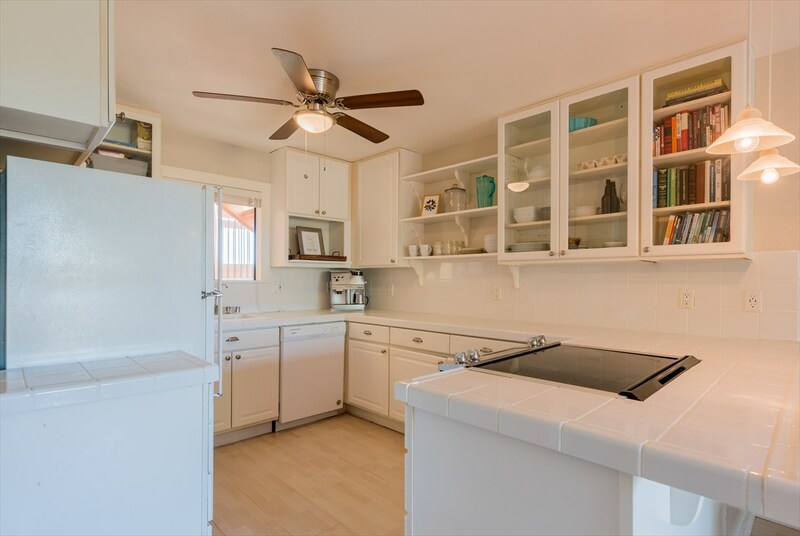 * Stacked Washer and Dryer in Unit. 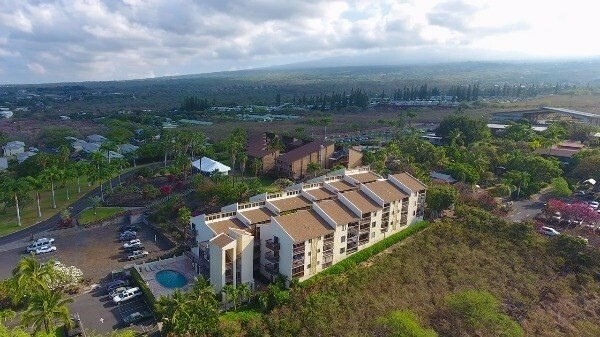 Preliminary Title work has been completed by Kianna Leomiti with First American Title.